007: ALL ABOUT TRAVEL! Why I love traveling, how I travel with my 4 year old daughter, tips and tricks on traveling with a newborn/baby/toddler and FAQ answered! 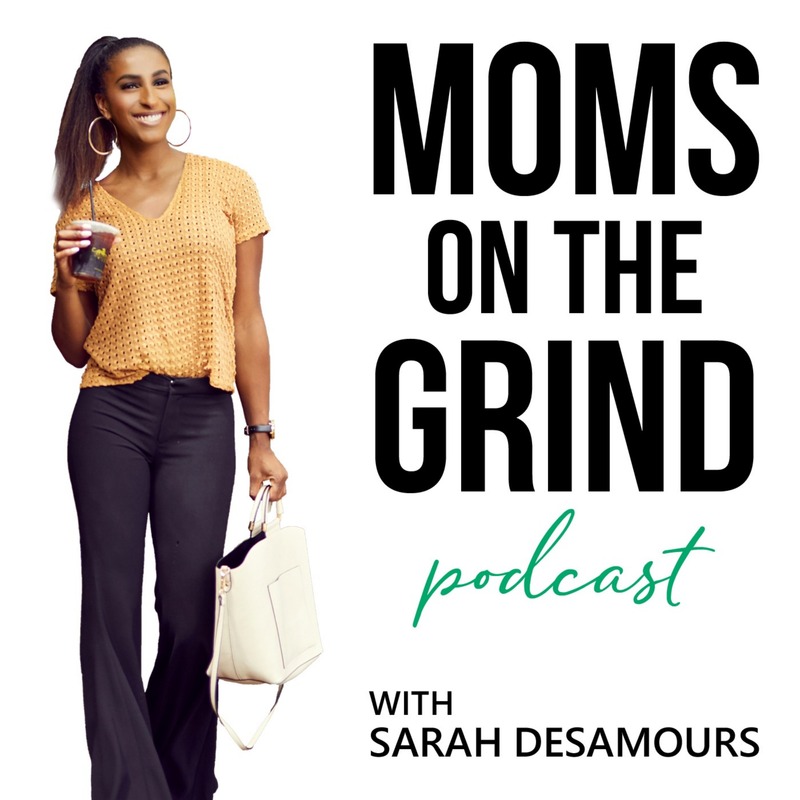 A podcast for the working mom.